Residents in Prince George's County, Maryland, will soon be able to cycle their way around town with Capital Bikeshare. 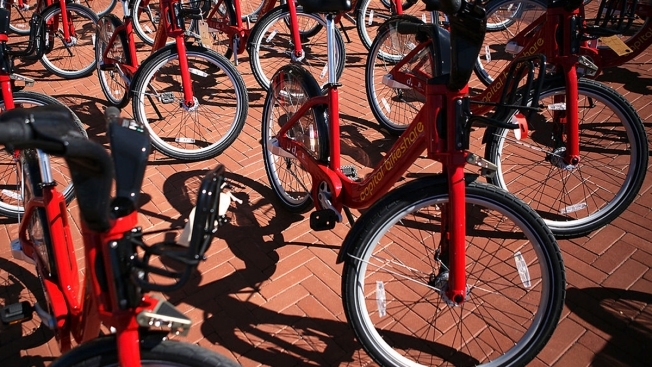 The bikesharing company announced on its website that it will launch new locations in Largo and Hyattsville on Friday. Prince George’s County is the sixth jurisdiction to join Capital Bikeshare, according to the website. Capital Bikeshare said it plans to open more bike stations along the Route 1 corridor and National Harbor. The website did not give a specific date on when it would start the expansion. Prince George’s County is hosting activities along with the launch of the new stations at the Wayne K. Curry Admin Bldg from 7:30 a.m. to 9 a.m. Friday as part of Bike to Work Day.